Prime Location near Derby Shops. Brand new renovation in great location in the South Shore Industrial Park. Ideal for wholesale, office, medical, retail uses. 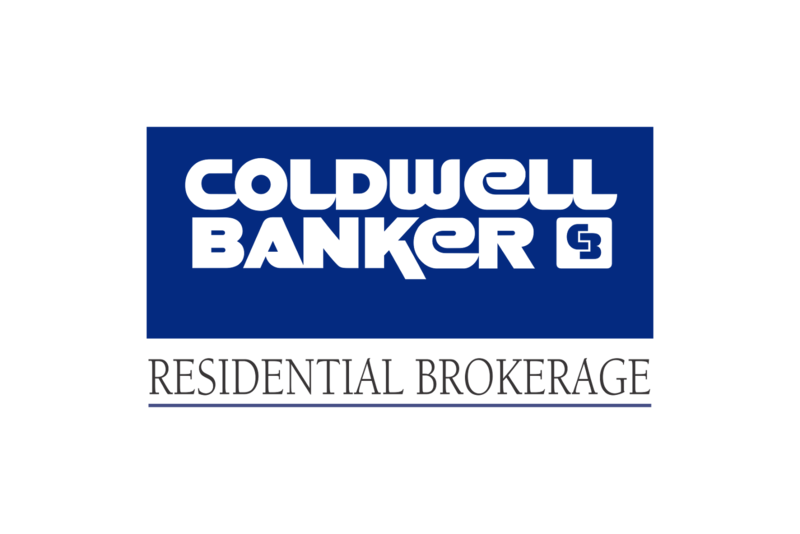 Owner will fit-up space per Tenant requirements. Available Summer 2019. RE Taxes are approximate.